While everyone loves wearing clean and fresh smelling clothes, very few of us love the hard work involved in cleaning them. Cleaning laundry is not only time intensive but also energy consuming. For this reason, it is crucial to get the right appliances. 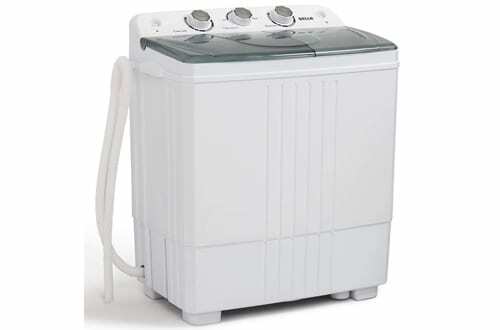 While the washing machine is probably, the best appliance for laundry portable clothes dryers also comes in handy. These appliances will help you save a lot of time and energy in getting your garments back to the wardrobe. However, not all the models on the market will guarantee the best results. 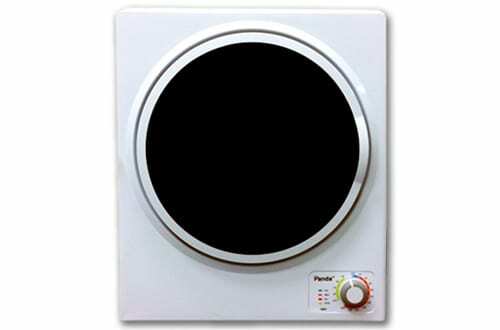 Therefore, you need to ensure that you get nothing short of the best portable clothes dryers. These units combine functionality and versatility. 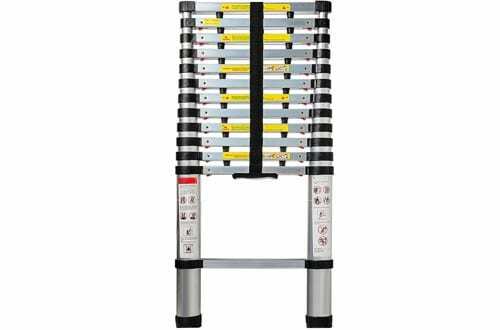 This ensures superior performance as well as allowing you to use them in tight spaces. They also provide you with features that ensure efficiency when it comes to power consumption as well as durability. In this guide, we are going to review the best models on the market today. 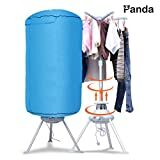 The Panda Clothes Dryer is a portable, vent-less Folding machine that uses warm air to remove creases completely still leaving your garments clean, fresh, and soft. The machine boasts of a high performance, boosting your convenience. 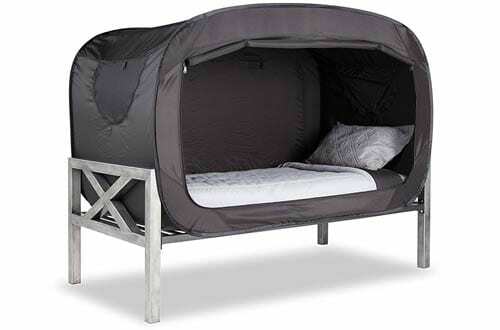 We love the easy use and assembly that only requires you to set the timer, hangs the clothes, and let the warm waves do the rest. Besides having a decent capacity this unit is easily packed away making it easy to store and transport. 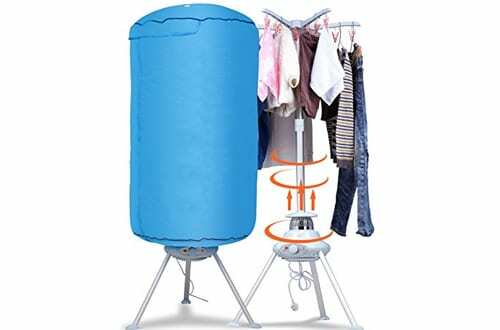 Laundry Alternative Nina Dryer has a tall-inbuilt handle making transportation hassle free. This design ensures that the user doesn’t bend, making it a great choice for elderly and people with the back issue. Better still, this machines works incredibly fast and removes about 90% of water in only three minutes. What’s more, this unit boasts of a vent-less design making it easy to use almost everywhere. Boasting of an incredible speed of 3200rpm, this spin dryer will remove excess moisture faster, reducing both cost and time. 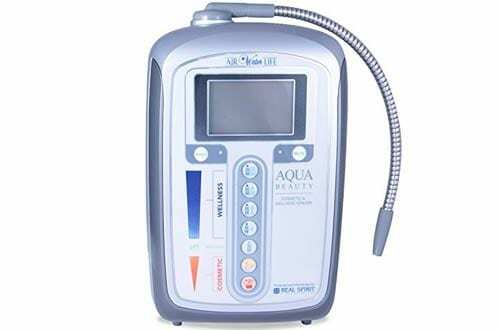 It is equipped with superior features that allow it to remove the harmful detergents and other mineral deposits efficiently. Thanks to the compact design, this machine is a perfect choice to use in a tight space to remove the excess moisture from your laundry in a speedy manner. 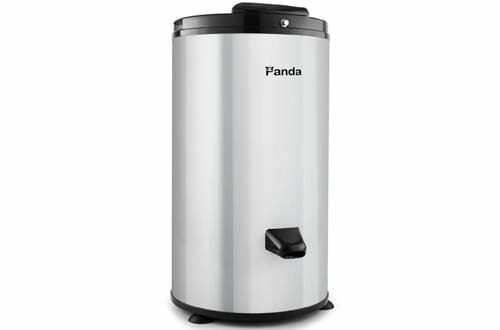 As you can note from our review, we have several products from Panda brand. This is because it is one of the few brands that specialize in making laundry Dryers. 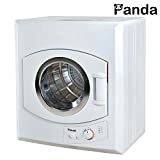 The Panda 2.65 cu.ft is yet another high quality yet compact laundry dryer that will help your dry your sheets, table linens, and clothes effortlessly. Featuring a compact design, this unit will not occupy a lot of space allowing you to use it in small living spaces such as apartments. 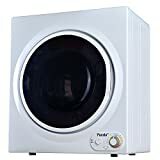 Besides, this unit coordinates perfectly with compact washing machines and comes with a transparent window that lets you monitor the drying process. 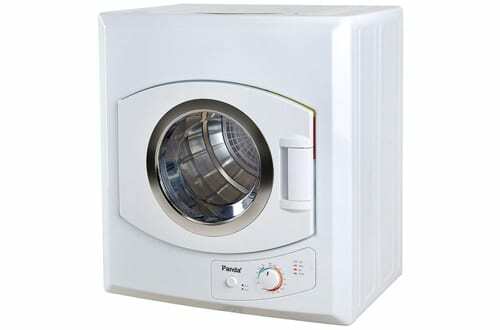 This is one of its kind laundry dryers as it comes with a stainless steel construction. This ensures that renders a reliable service for an extended period. To prevent overheating this unit comes with an auto shut off feature, boosting the life of the motor. 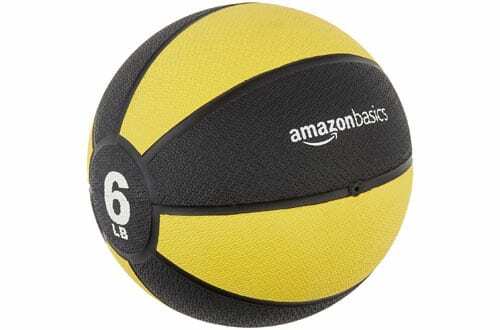 Additionally, this is an incredibly light model allowing you to carry it from one room to the other with ease. 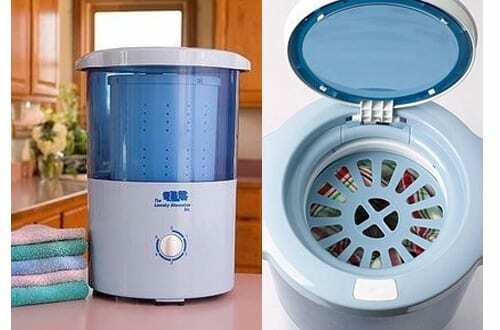 Similarly, this unit comes with a removable lint filter for easy cleanups. 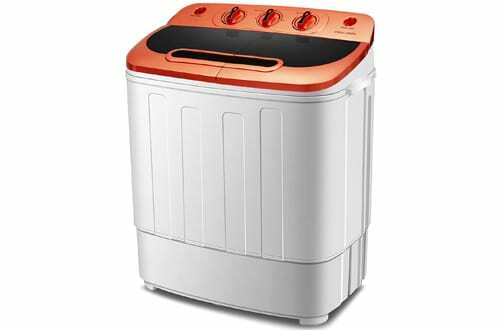 The Della is a compact, high functional washing machine that comes with a compact design. This makes it a great solution for people looking for a machine for doing laundry in a tight space. Despite having a compact design, the washer has a decent load capacity that allows you to dry your clothes efficiently and fast. For added convenience, this unit comes with a drainage tube that ensures simple drain out of the dirty water. Besides, this unit is incredibly efficient when it comes to electricity use, saving you a lot of money. 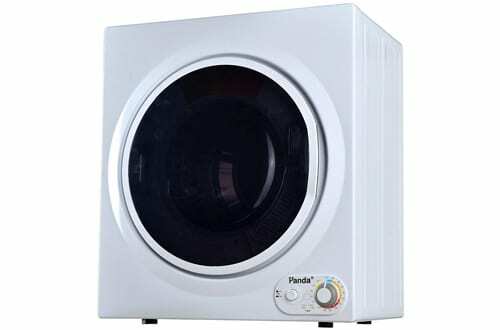 For those looking for a fast yet powerful and portable dryer, The Panda 3.75 cu.ft is a perfect candidate. This dryer comes with an ultra-fast motor with 3200 RPMs that makes it fast when it comes to c drying your clothes, table linens, and sheets. The unit also comes with a compact yet roomy exterior making it perfect for apartments as well as other smaller living spaces. 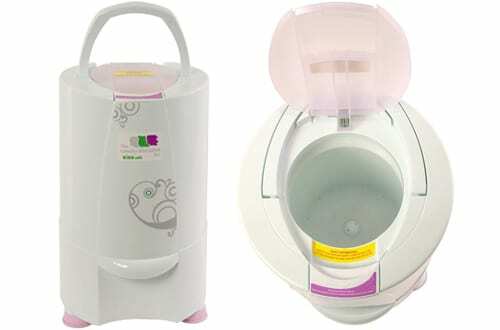 Do Mini Brand specializes in the manufacture of mini washing machines and other home appliances. What makes the products from this brand stand out is that despite their small sizes, they offer the user with superior performance. 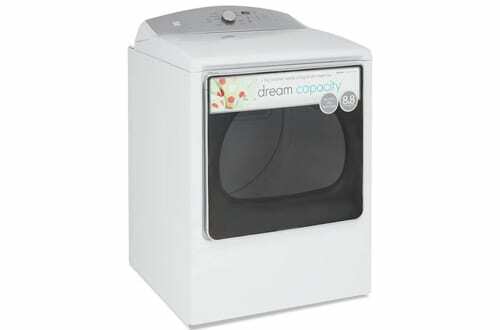 While this unit has a small load capacity, it works fast allowing you to do more loads of laundry. They also come with a small design allowing you to use them in tight spaces. Unfortunately, most of us do not have the luxury of a large living space. However, the limited space shouldn’t be a hindrance for your comfort. 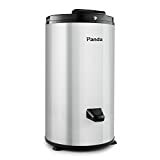 Compact units such as this spin dryer will allow you to get the convenience when it comes to cleaning your laundry. 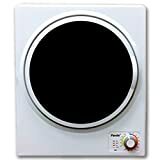 The dryer comes with a high-quality performance and low noise operation making it perfect for use in small apartments, dorms, as well as hotel rooms. 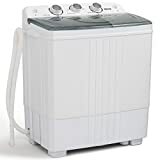 Kenmore 68132 electric dryer is not only designed with decent size but also comes with a compact design making it portable and easy to use in tight spaces. Unlike other models, this unit comes with smart ultra technology that allows for fine tunes, boosting its performance. 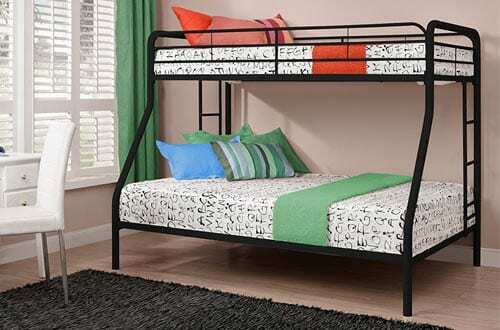 Additionally, this unit comes with a wrinkle guard that protects creasing and innovative design that allow for more Tambling.